The Confidence series has been raising eyebrows and dropping jaws since the 1990s – and the new Confidence Platinum takes that heritage and quality to another level with new materials, updated components and an even more fanatical attention to detail. 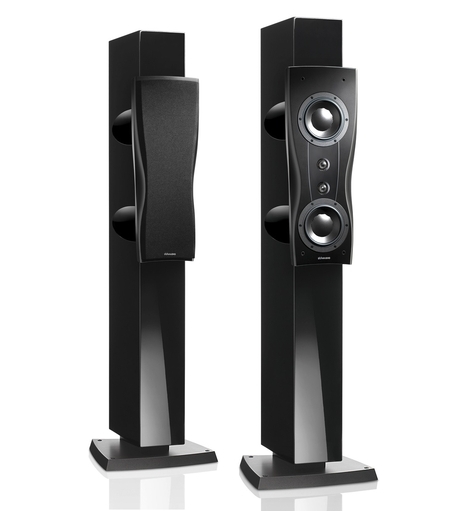 After the release of their new Confidence series, Dynaudio announced they are also going to release new Confidence 10 and 20 speakers. 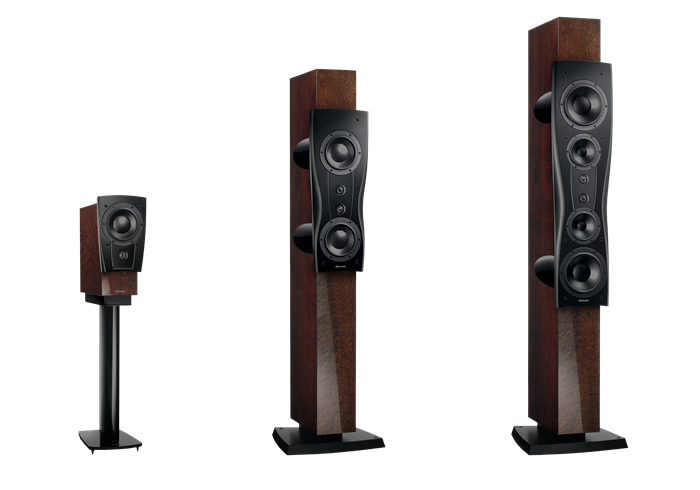 Their release date has been delayed until the first quarter of next year and will significantly more expensive than the current speakers in the series. However, this goes without saying that this means an even bigger jump in terms of quality! We expect that the current C1's, C2's and C3's will be available until late 2019. 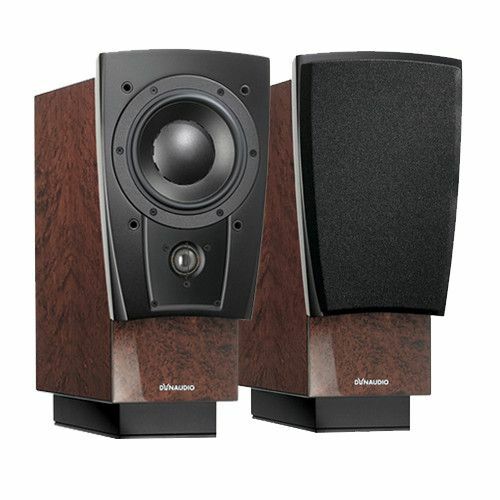 Our Christchurch store now has the Confidence C2 speakers, and our Wellington store the C1 speakers, on display. 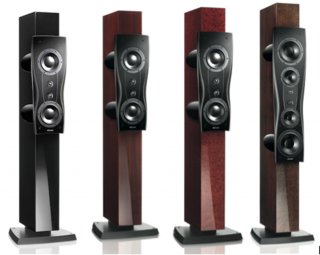 So come on in to either of our stores to experience what all the hype is about and listen to these exceptional speakers!